From the inside front fly leaf:The Consolidated PBY Catalina was probably the most versatile and successful flying boat/amphibian ever built, serving not just with the US Army Air Force, Navy and Coast Guard during the Second World War, but also with the air forces of Britain, Canada, Australia and New Zealand, with the Danes, Free French and Norwegians as well as Brazil, Chile, Indonesia and elsewhere. With a remarkable lifting capacity and endurance, this long-range twin-engine aircraft could absorb a great deal of punishment and still return home after flights lasting an entire day and covering thousands of miles. It was employed as a maritime reconnaissance aircraft, as a bomber and torpedo-bomber, as an anti-submarine weapon, as a mine-layer, as a special operations machine and as a search and rescue craft by day and night. It ferried stores, mail and people – many of them sick and injured – across all the world’s oceans and is rightly held in the deepest respect by all who had anything to do with them, flying or being flown. In this book, Andrew Hendrie tells the whole amazing story of the ‘Flying Cats’, of their exploits and achievements, of the heroism of many of their crews and the problems they had to endure. 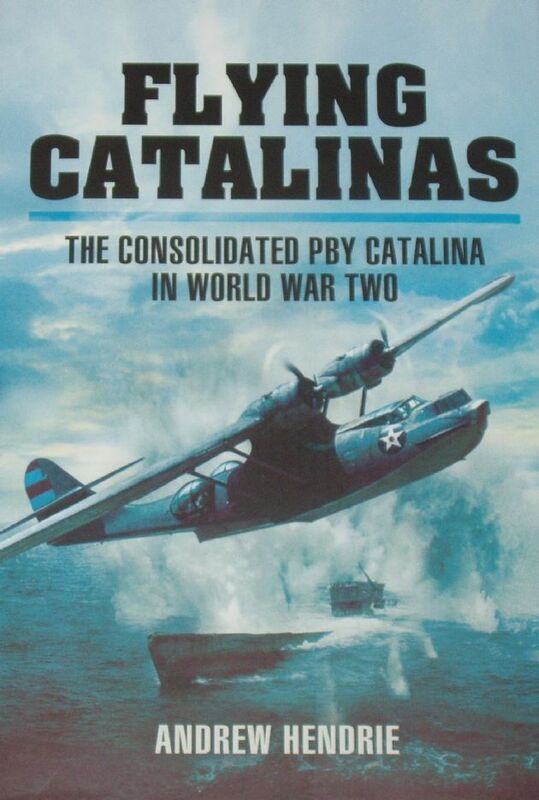 With numerous photographs as well as appendices listing technical data and individual aircraft histories, this is the definitive history of the Catalina and its operations world-wide.